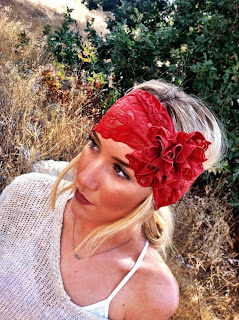 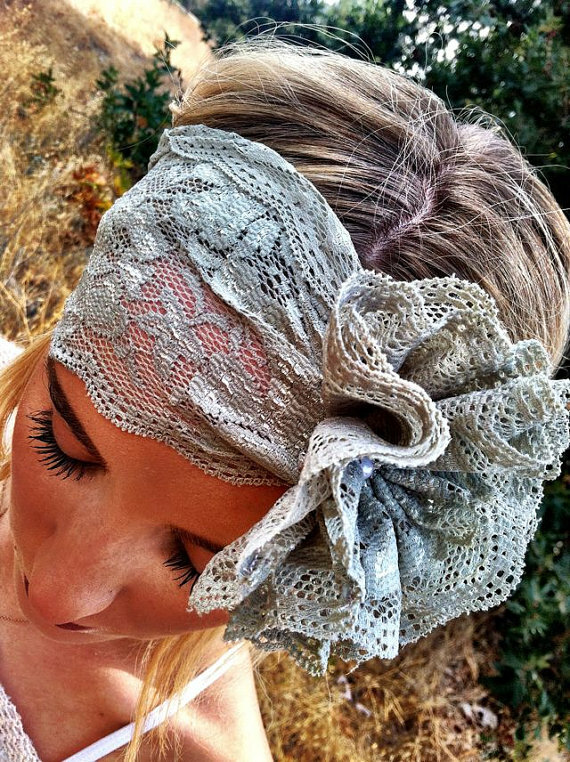 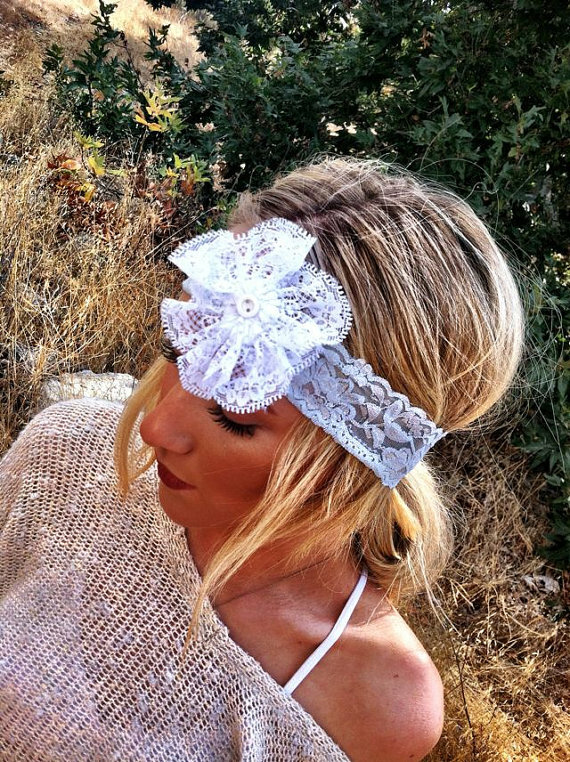 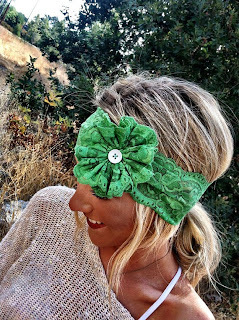 I have had so many requests for my stretchy lace headbands in other colors. I am excited to show them all off to you! 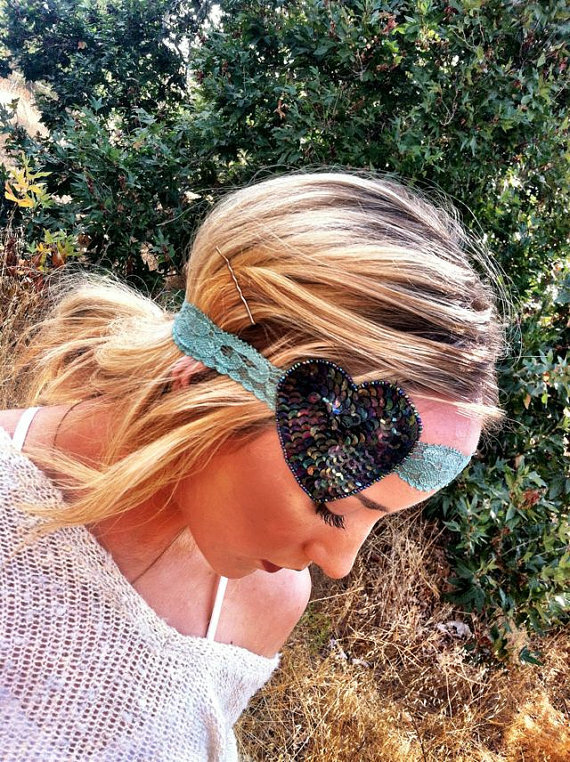 I also threw in a few heart headbands so I hope you love them. 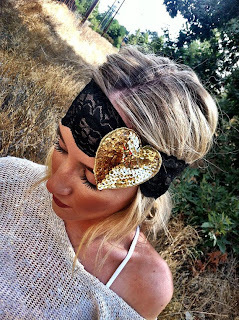 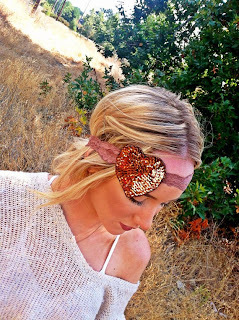 AND a fun new heart headband!